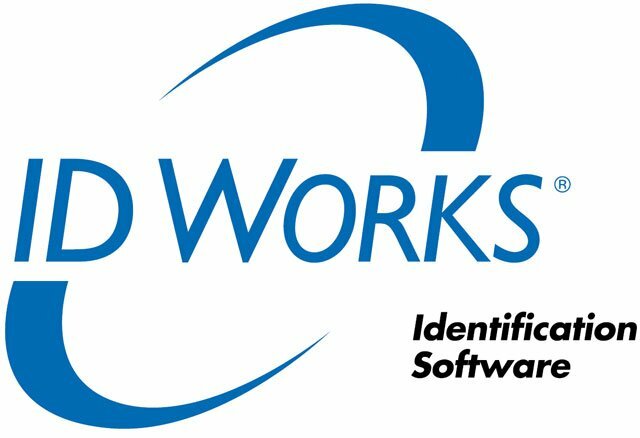 Simply stated, ID Works identification software improves every aspect of card and report design and production. It offers more power, more features. And it's extremely easy to use. Plus, a flexible, modular design lets you select only the specific components you need. The Datacard 571897-018 is also known as Data Card	DCD-571897-018	or 571897018	.